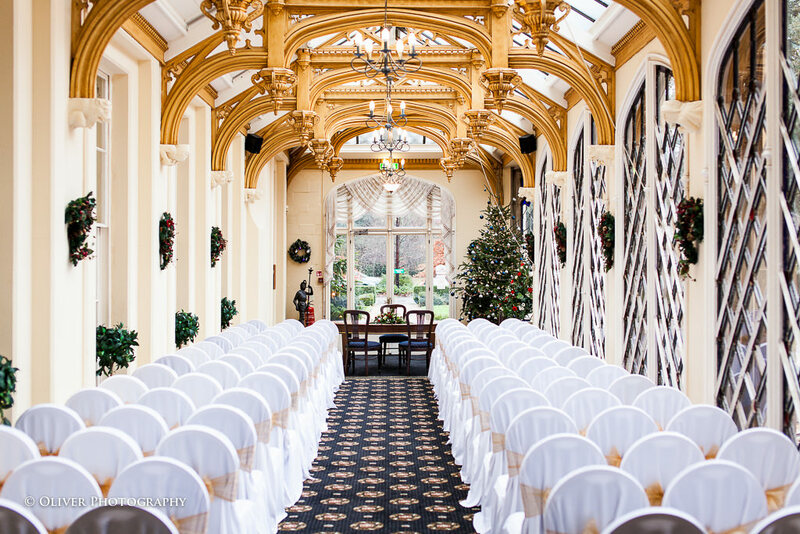 One of the most important factors to consider when planning your wedding is the venue, and the very popular, award-winning Orton Hall Hotel is regarded by many as Peterborough’s leading venue for such occasions. 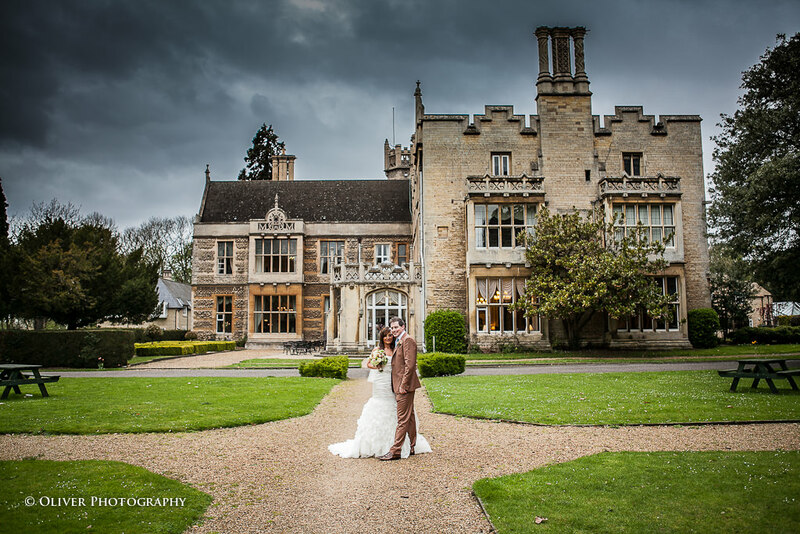 Set in twenty acres of parkland, it is a beautiful and imposing 17th century manor house, conveniently situated halfway between the City of Peterborough and the A1, offering easy access for your wedding party and guests. 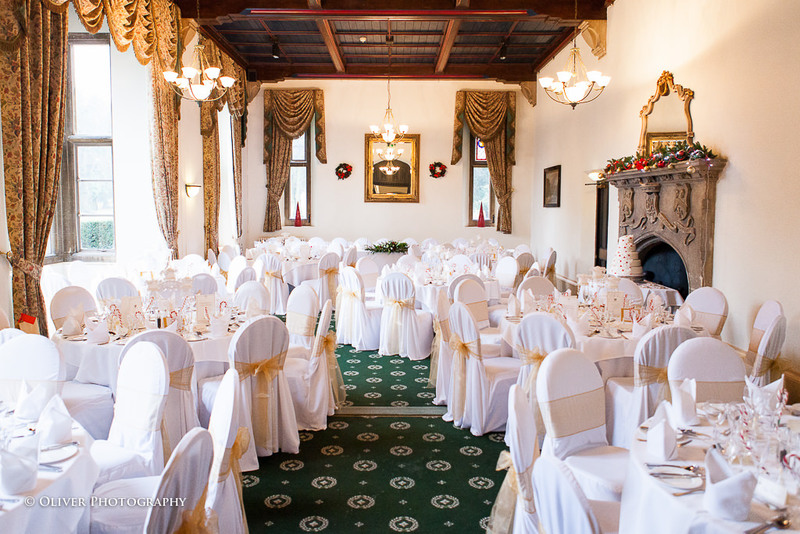 It has many elegant, spacious and stylish rooms and provides a wide range of facilities, making it the ideal setting for a memorable wedding day. 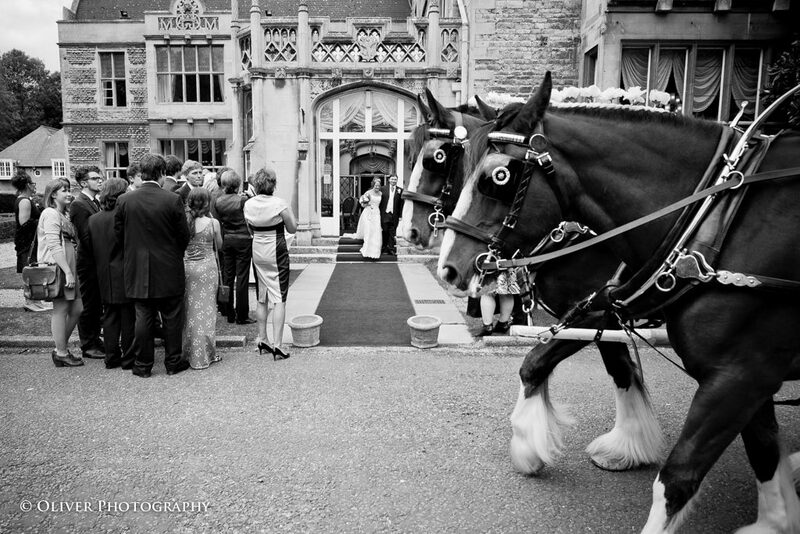 Here at Peter Oliver Photography we take pride in giving our clients exactly what they want. Orton Hall Hotel has the same well-deserved reputation for fulfilling its customers’ requirements. 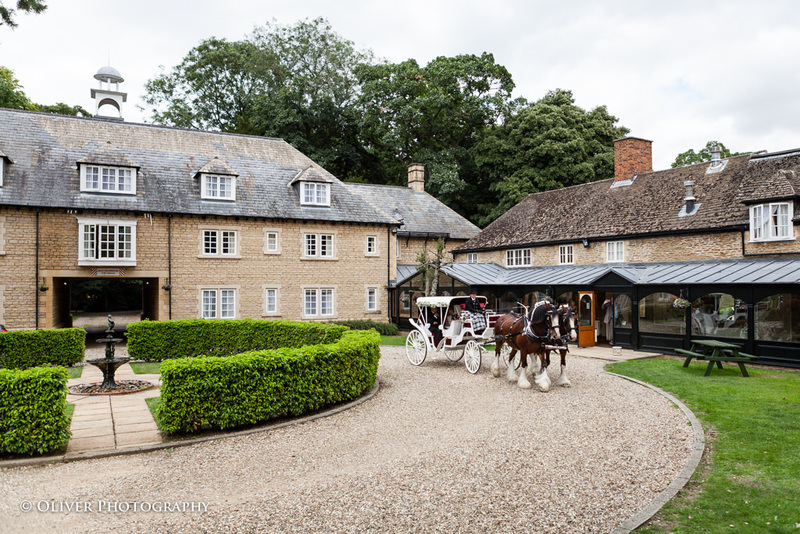 Trained members of staff attend to even the smallest detail, ensuring that the happy couple have a wedding day that is perfect for them in every way. 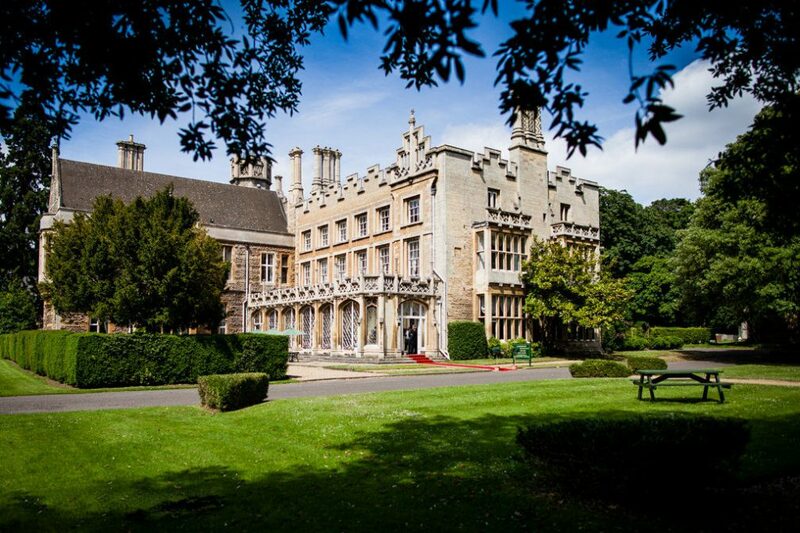 If you choose Orton Hall for your wedding in Peterborough, you will be able to select your menus for the day from a mouth-watering selection of dishes to suit your reception and evening buffet. 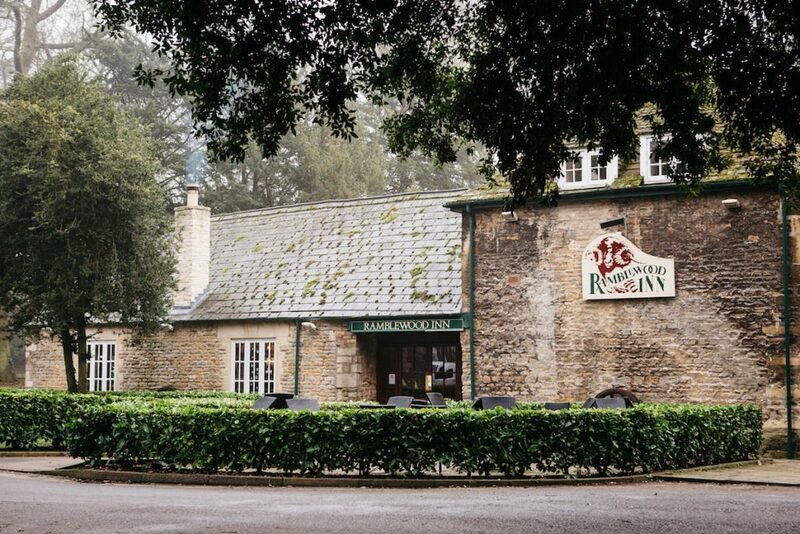 It is always difficult for couples to decide on the menu because they have to cater for so many different individuals, but experienced catering staff are on hand to guide them through the process. In addition, the hotel wedding package includes a complimentary honeymoon suite with a four-poster bed where the bride and groom will discover that champagne and chocolates have also been provided for them. Such thoughtful extra touches contribute to the magic and romance of the occasion and will make any bride and groom feel pampered and special. 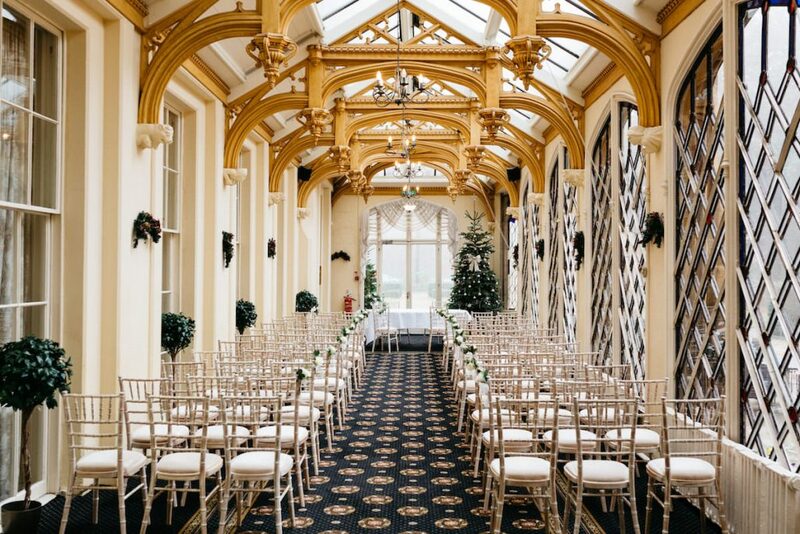 Orton Hall Hotel has much to offer as a venue for your wedding and certainly its lovely gardens and parkland provide an ideal setting for your wedding photographs. This is an ideal venue for wedding photography. Person with camera can demonstrate their skills by creating beautiful lasting images of the wedding and its picturesque surroundings. There is also a function room for indoor photos if required. Imagine your perfect wedding in this grand old manor house in the conservation village of Orton Longueville, an oasis of tranquillity far removed from the stresses of everyday life. 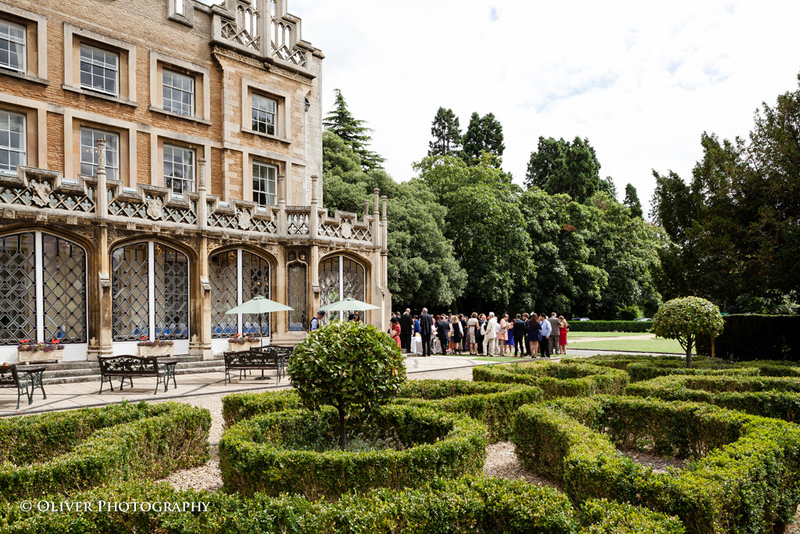 What better place could there be to relax and enjoy your wedding day with family and friends, and with Oliver Photography as your wedding photographer you will have memories to treasure for a lifetime whenever you look at your amazing wedding photographs.